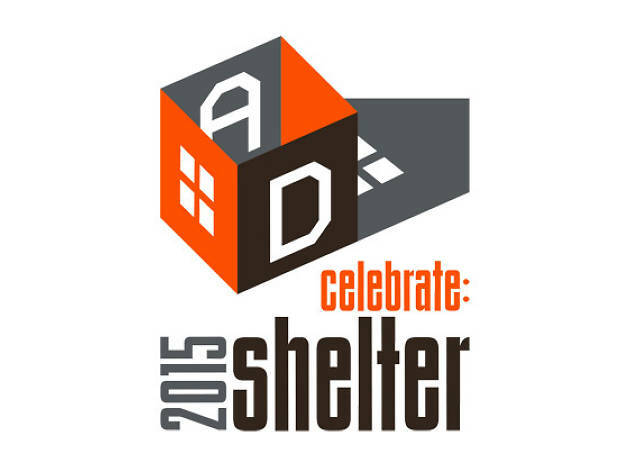 Attend the A+D Museum's annual gala and celebrate the opening of its new Arts District home at Celebrate 2015: Shelter. 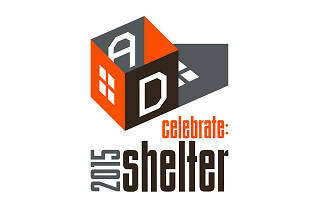 The centerpiece of the evening will be a silent auction of custom-designed “shelters” created by architecture and design luminaries, installed exhibit-style in the new space. All proceeds benefit the museum.